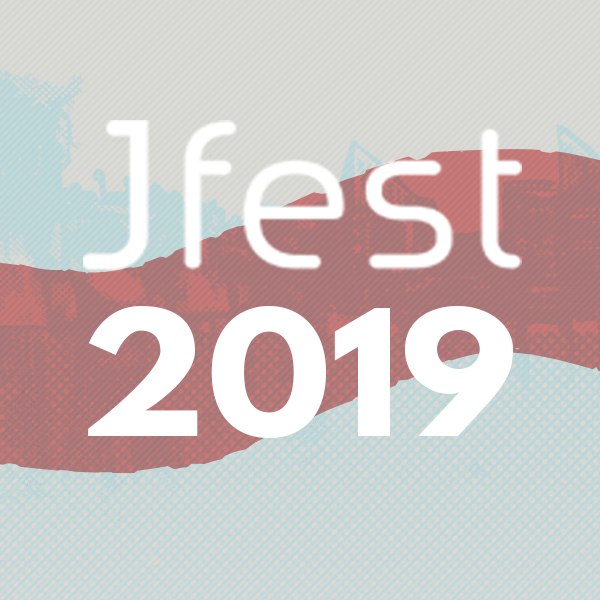 The Jfest 2019 ticket is yours to exchange for a festival wristband on arrival to the grounds, May 18th. That wristband will provide you access to the main festival area for the entirety of the event (certain restrictions apply) to enjoy the performers. You can change the quantity of tickets in your order in the cart before checkout. You must present your ticket at the gate to receive your Jfest wristband for entry. Your ticket may be invalidated if any part of it is removed, altered or defaced. Upon purchase, please check tickets carefully as mistakes cannot always be rectified after purchase. Tickets are not issued on a sale/return basis, and refunds will not be made on returned tickets unless provided for by these Terms and Conditions. Partners for Christian Media Inc will not be responsible for any ticket that is lost, stolen or destroyed. You are solely responsible for the safe-keeping of your ticket. It is not always possible to issue duplicate tickets. If duplicates are issued, a reasonable administrative fee may be charged. Jfest - All Rights Reserved.